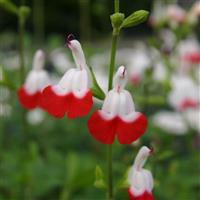 This is a frost hardy species with single, incredibly fragrant creamy flowers in June. 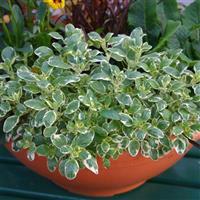 The waxy leaves contrast brilliantly against the flowers. 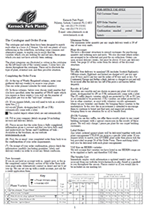 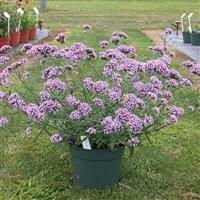 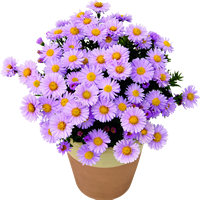 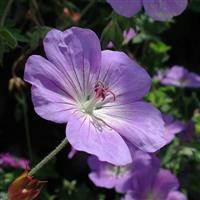 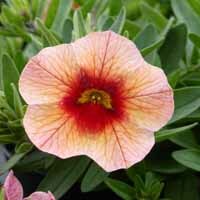 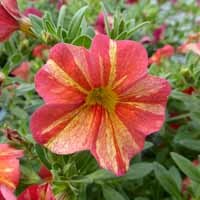 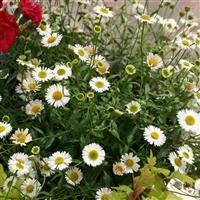 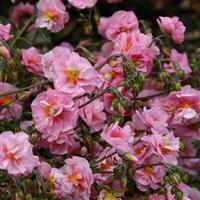 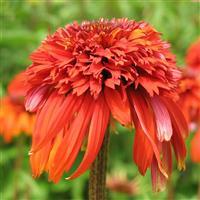 A slow growing hardy perennial suitable for containers or borders. 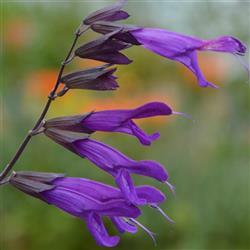 Plant near a deck, walk, or patio where the fragrance can be enjoyed.